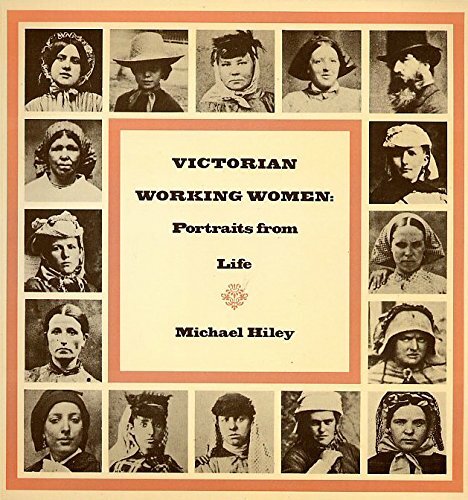 Victorian Working Women: Portraits from Life. 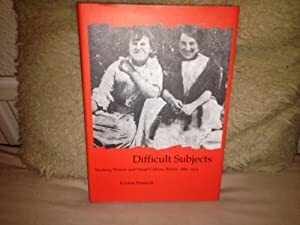 Difficult Subjects: Working Women and Visual Culture, Britain 1880-1914. 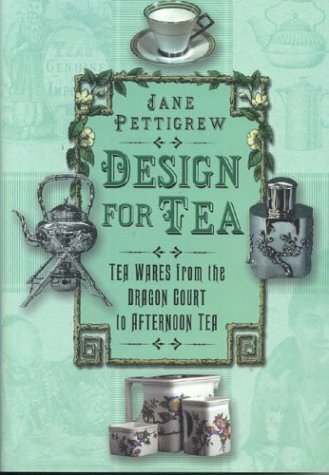 Design for Tea: Tea Wares from the Dragon Court to Afternoon Tea. 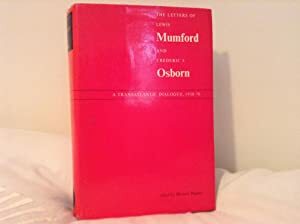 The Letters of Lewis Mumford and Frederic J Osborn: A Transatlantic Dialogue 1938-70. 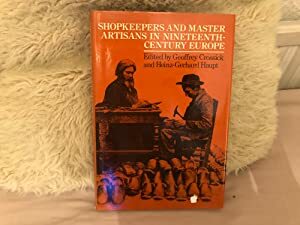 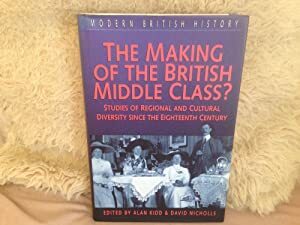 Shopkeepers and Master Artisans in Nineteenth-Century Europe. 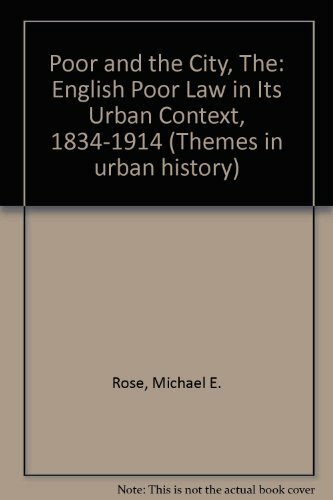 The poor and the city: the English poor law in its urban context, 1834-1914. 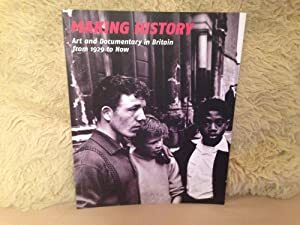 Making History: Art and Documentary in Britain from 1929 to Now. 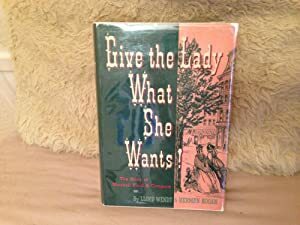 Give the Lady What She Wants! 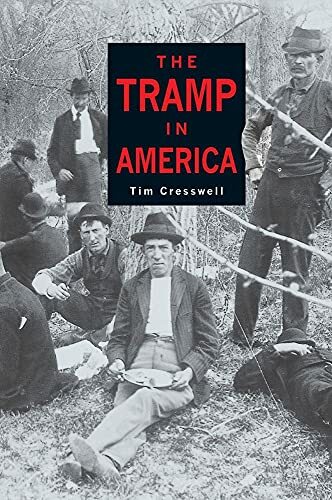 The Story of Marshall Field & Company. 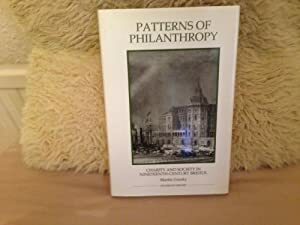 Patterns of Philanthropy: Charity and Society in Nineteenth-Century Bristol.